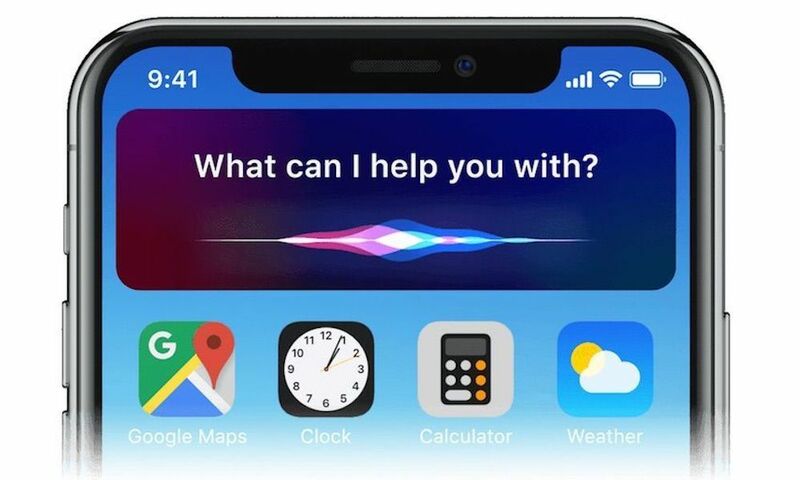 We all know Siri – she’s been around for years, and with each version of iOS we’ve seen great improvements to what she can do. Siri is available on almost every new Apple product – from the iPhone and Apple Watch to the new AirPods. And now, with Apple’s Siri Shortcuts app, Siri can do even more than ever. Continue reading to learn about ten tasks you should let Siri help you with!